By Frank Sinatra. 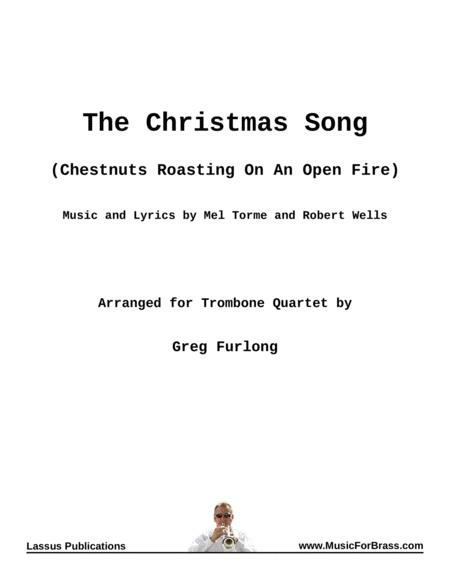 Arranged by Greg Furlong. Score, Set of Parts. 12 pages. 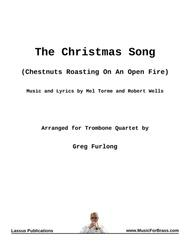 Published by Lassus Publications (H0.287457-137940).